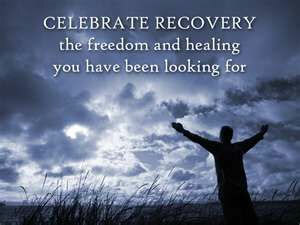 What is the Recovery Resource Center? We have two shelves on the bookcase across from the Sign-Up Center with books on those topics. The books were donated by Hazelden Publishing through their Foundation. You may borrow these books the same as other items in the library and, if you prefer, you don’t have to use your name. Just put RR on the card.